New books arrive in the library regularly to be added to our modern clinical, historical, and Glasgow collections. We’re going to be using the blog to keep you updated about our latest acquisitions, so keep your eyes peeled for more updates. We’ll also be giving you a closer look at some of our more curious items. 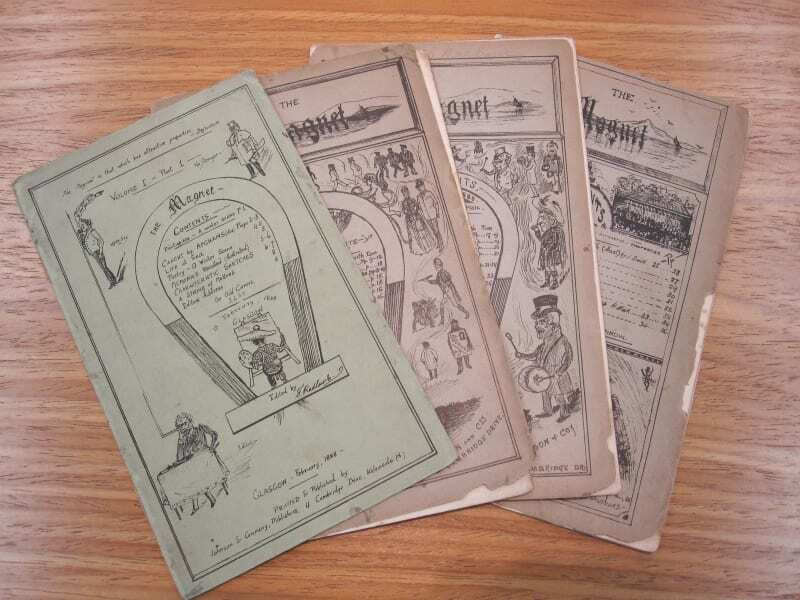 One of our most recent acqusitions is a 4 issue set of a little-known literary magazine called The Magnet. The magazine was published in Glasgow by Johnson & Company in 1888. Only 4 issues were published; an editorial in the final issue makes it clear that the editor, Timothy Radlawe, never intended to continue the magazine beyond May 1888. 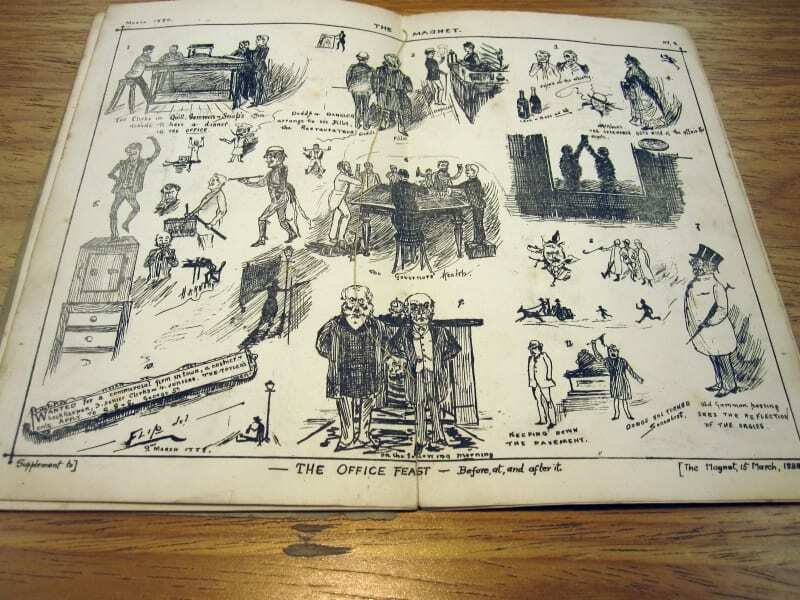 The Magnet is full of stories, poems, light-hearted articles, and illustrations, all executed in a typically Victorian fashion. It’s a delight to read, but sadly we know very little else about the magazine, its contributers, and the circumstances surrounding its publication and short lifespan. If you know anything about the magazine, or if you have any questions about it, we’d love to hear from you. 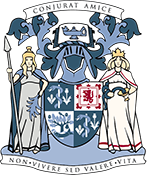 Leave a comment below or email us: library@rcpsg.ac.uk.